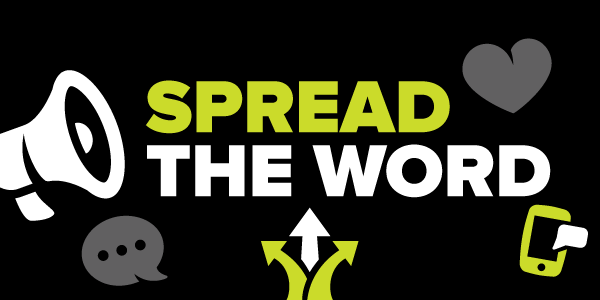 Our ‘Tell a Friend’ programme allows you to easily introduce your friends to Vision180 Magazine. Simply complete the details below and your friend(s) will receive a free copy on an ongoing basis. If you have any questions feel free to call us on 1800 00 777 0. You can use this form to subscribe to the quarterly magazine. Keep and eye out for it in your letter box. You can also receive the fantastic devotional content (WORD4TODAY) found in Vision180 magazine, daily by email as well. 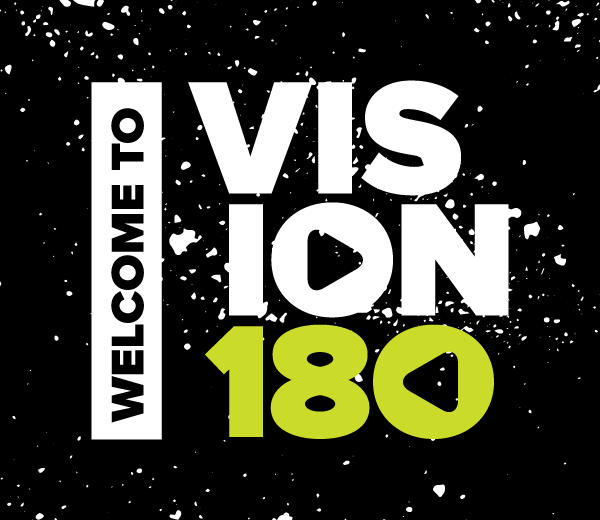 Wanna get Vision180's devotional content (word4today) on daily email?